Updated Tuesday April 16, 2019 by Patrick Bailey. 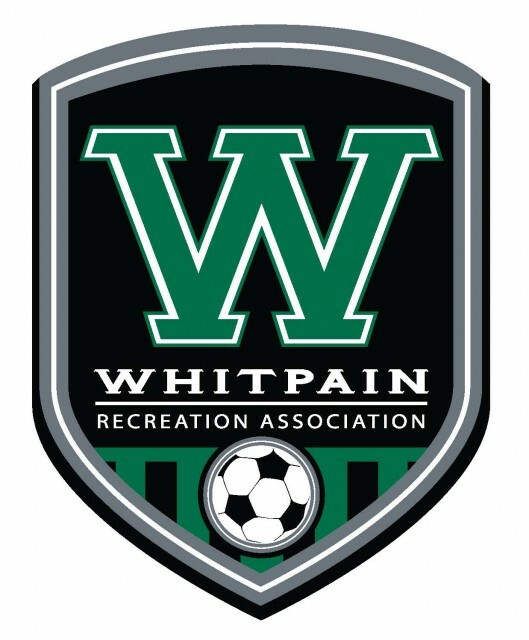 Travel Soccer Tryout Registration for our 2019-20 Fall Teams is OPEN for our U9 boys ONLY. All other tryouts have been executed and team formation is in process for the fall season. Tryouts for the U9 boys and girls will be held 27 April AND 28 April at Centre Square Park. Registrants will get details via email shortly. To be considered for a travel team in the fall, you must attend tryouts. The U9 players will tryout on the weekend of April 27-28 at Centre Square Park. Times will be posted shortly. Finally, any player interested in our U8 Academy program (2012 birth year) does not need to register for a tryout. This age group does not hold a tryout for participation. Registration to participate will be opened at a later time for U8 Academy. If you have any questions, start by visiting the Travel Soccer page on the website where you can get FAQ and Guidelines that should help answer basic program questions.